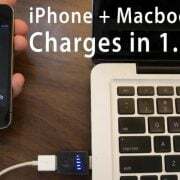 There are many apps you are using daily on your iPhone. Some of them are just for fun, and the others are extremely useful, such as Google maps. The app is working really well on most devices, but as every other app, this one may have some glitches as well. 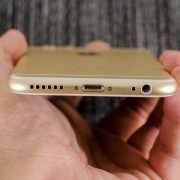 Some iPhone users have reported the problem when the app is constantly crashing. If you do have the same problem, don’t worry, because there are some tips we prepared for you, so you can solve the problem. In the text below, you can find 5 ways to fix Google maps crashing on iPhone, and once you try them out, the app will work perfectly. 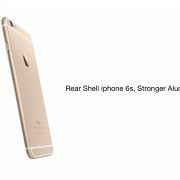 Most of the glitches, including the app crashing on your device, can be solved with the iPhone restart. Press and hold the sleep/wake button. 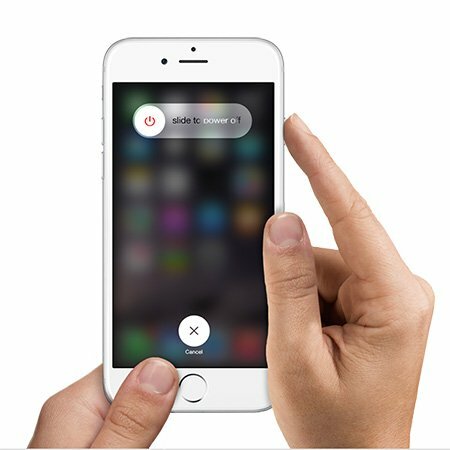 When the slider appears, drag it, and turn off your device. Press the same button again, and turn on your device. Another reason why the app is crashing may be the fact it needs to be updated. Go to the App store, find Google maps, and if the update is available, download it. This is also a simple solution. What you need to do is delete the app from your phone, and then install it again. To delete the app, find its icon on the Home screen, press and hold your finger on the icon until an X appears. Click on it, and the app will be deleted. 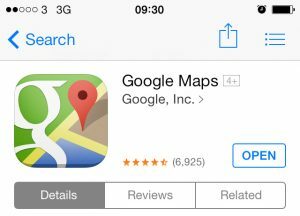 Go to the App store, find Google maps, download and install it. 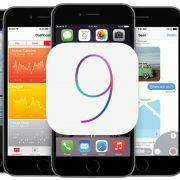 Make sure that you have the latest version of iOS on your device. If not, download and install it, and that will probably fix the problem with the app, including some other device glitches. 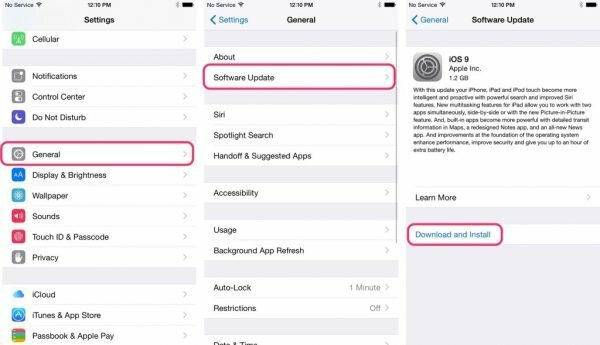 Connect your device to a Wi-Fi network, go to Settings > General > Software Update and tap Download and Install. Before you start with this task, make sure to back up all your files to iCloud. 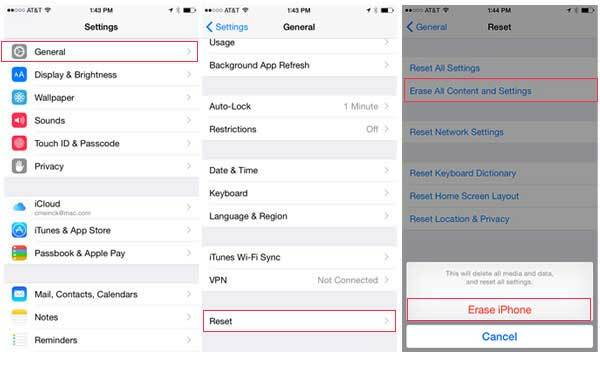 Navigate to Settings > General > Reset > Erase all Content and Settings. Tap Erase iPhone. Once the process is done, you will have to set up your device as new, following the given steps. 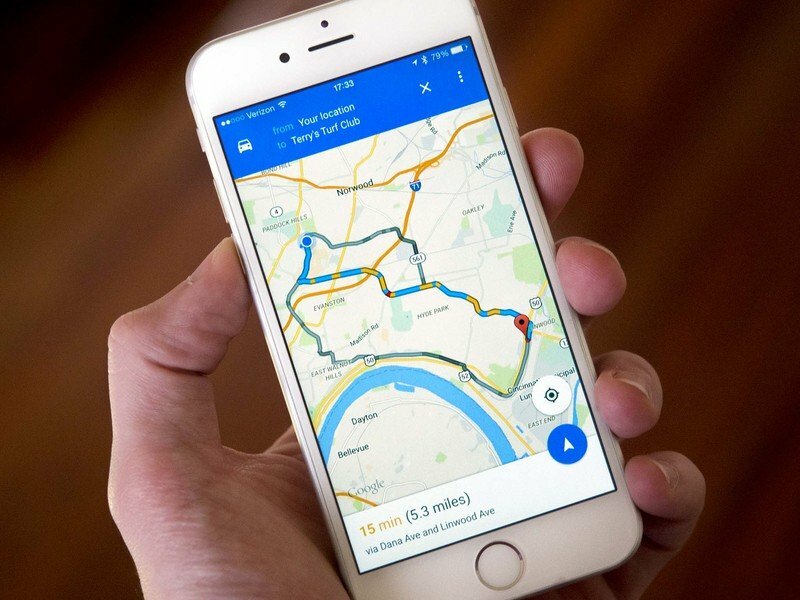 We hope these 5 ways to fix Google maps crashing on iPhone solved the problem, and that you can use this great app normally.